SPACIOUS AND CLEAN! 1 bedroom unit with an easterly view with large balcony. Lot s of sunlight. 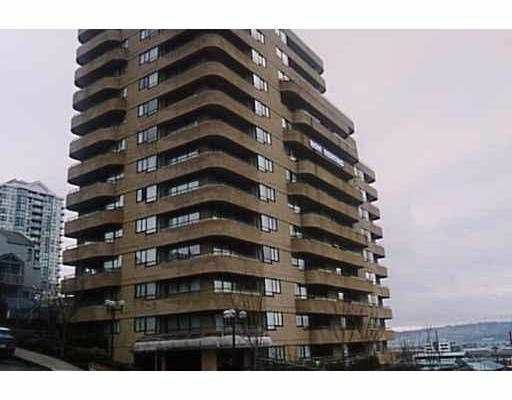 Close to shopping and skytrain! Outdoor heated pool and large exe rcise room is an added bonus. Hurry on this one!